While writing our recent paper, "Quantification of Cell Edge Velocities and Traction Forces Reveals Distinct Motility Modules During Cell Spreading," we realized that little primary data in cell biology is readily available to the public for alternative analysis and conclusions. Therefore we have made data from our research open to anyone who wants use it for their own purposes, whether it be for research or curiosity. This open sharing of all data will strengthen the scientific community by allowing others to view, assess, and then come to their own conclusions based on primary data hopefully strengthening previous results. Use this page to view cell-spreading data obtained from our research. Simply download the data, describing the total spread area and the membrane velocity of spreading cells, into your favorite numerical analysis tool. This data reveals many interesting aspects of cell spreading, including evidence of distinct phases in isotropic spreading. E-mail us with any ideas or questions you may have however, we request that you contact us before using this data as part of a publication. Access to a mysql database with this data and more is availaible upon request. See our paper for a complete description of methods. Cytochalasin D (CD) was added 30 minutes before t=0. All time steps are 2 s., all pixel sizes are 1/3 µm. Area data files are organized with tabs (\t) between successive time points. 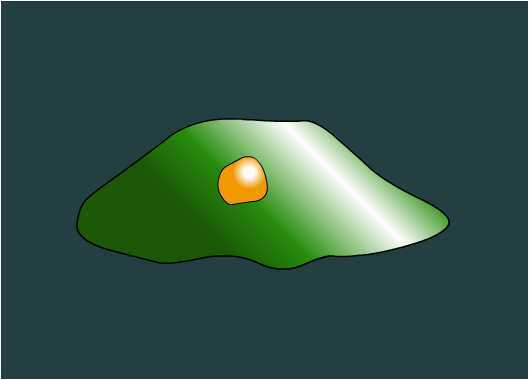 Areas are given in units of microns squared and reflect the contact area of the cells on the surface as observed by total internal reflection fluroescence microscopy. Velocity data files are organized with tabs (\t) between successive points on the membrane and carriage returns (\n) between successive time points. Velocities are given in units of microns/minute. Click these links to download pre-made methods for working with the data. Chose your favorite program or make it yourself and send us the file so we can share it with others here.